Sneak peak from our new Precious Stoned collection. 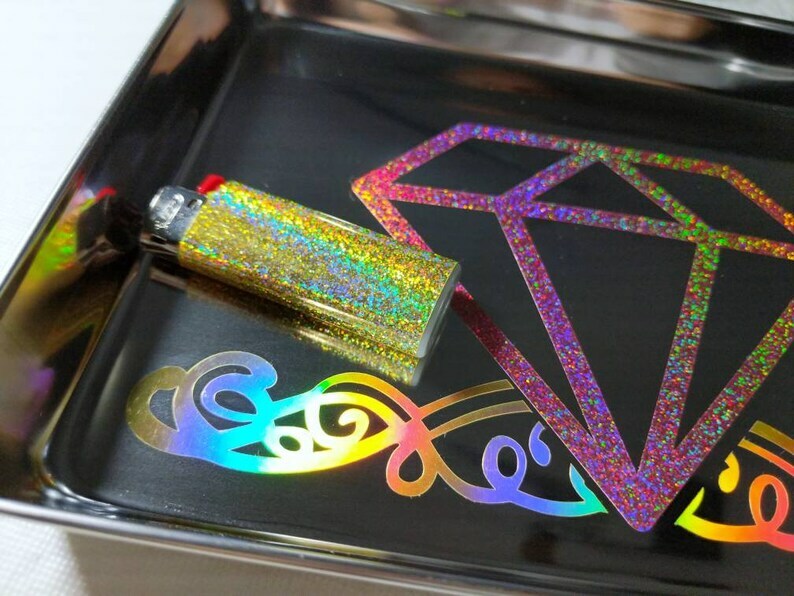 8x5.5 inch stainless steel tray with matching mini Bic lighter. Thank you so much for this great tray! It makes me smile. I have never been so excited about a rolling tray. Fast shipping, thank you I’ll be back and I told all of my friends!